The college has established a digital language lab to help our students develop and refine their communicative skills in English. The Lab euippied with 16 computers. Internet connectivity is also provided in the lab. 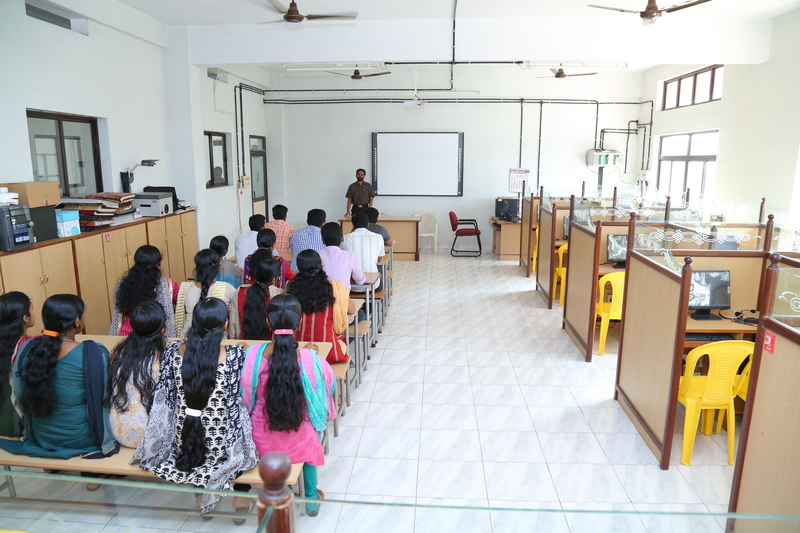 The language lab enables individual and group study under the guidance of the instructor.